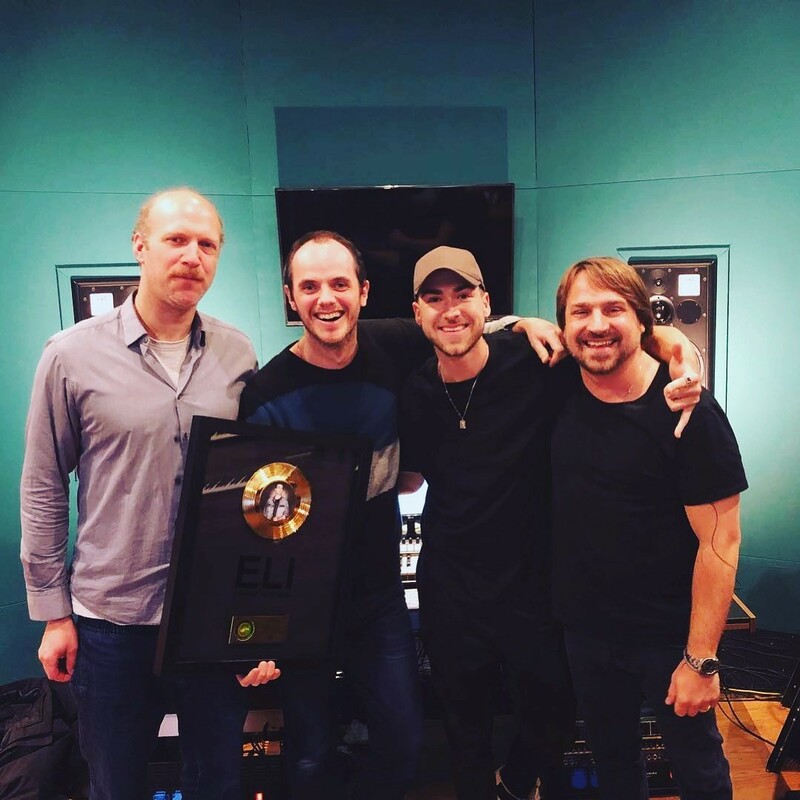 This week we received a gold record for the production of ‘Change your mind’ by ELI. Our first one in Germany. Now that means a lot to us.